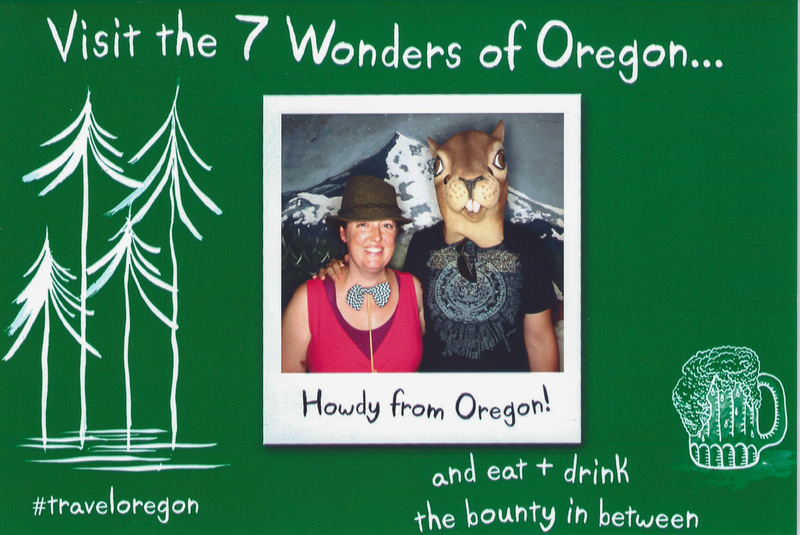 We live in a town that’s pretty serious about food, but we almost never make it to any of the big events. 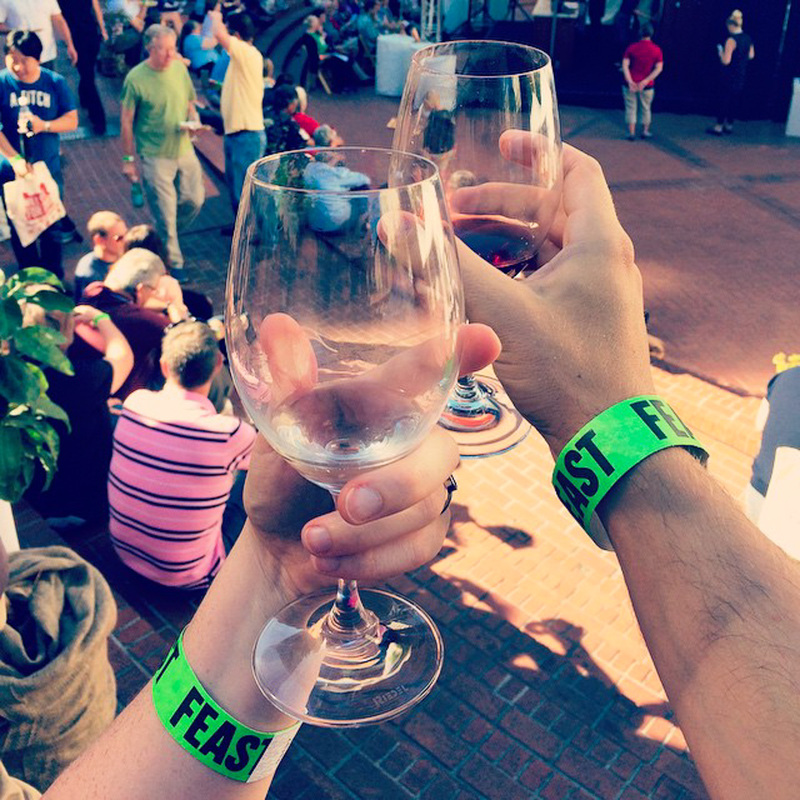 This year we made a point to attend the Feast Portland Grand Tasting. We chose this one becauses it was possible, both to attend and actually fully experience. The Feast festival is a three-day affair, but this was at least contained to a single square downtown. 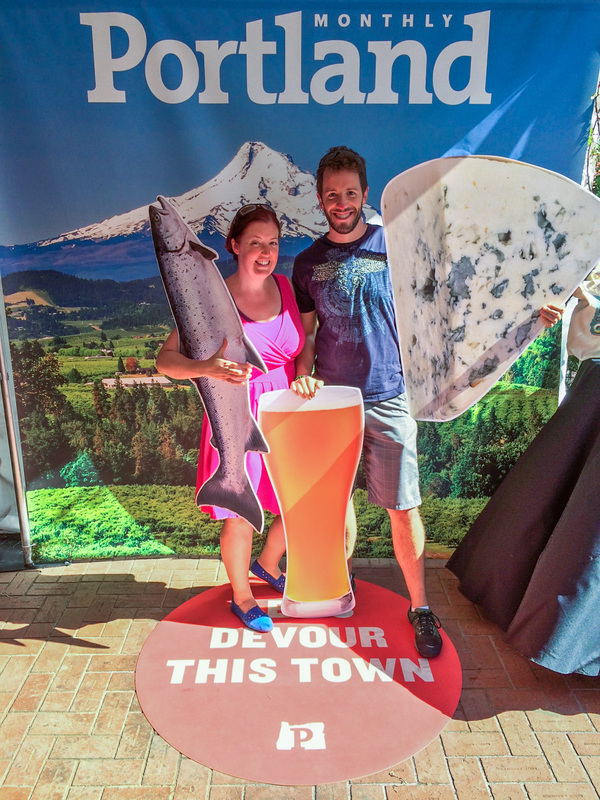 We tasted wine, cider, beer, ice cream, sushi, cheese, snacks, dinners, lunches, breakfasts, and everything else we could find. We were full and happy after about two hours, so we picked the kids up from school and explained that they would be the only ones eating dinner that night.